The People's Garden at Arlington Central Library currently has some magnificent collards, broccoli, and bok choi. These have grown from plantings made in August in conjunction with a fall gardening talk at the library. 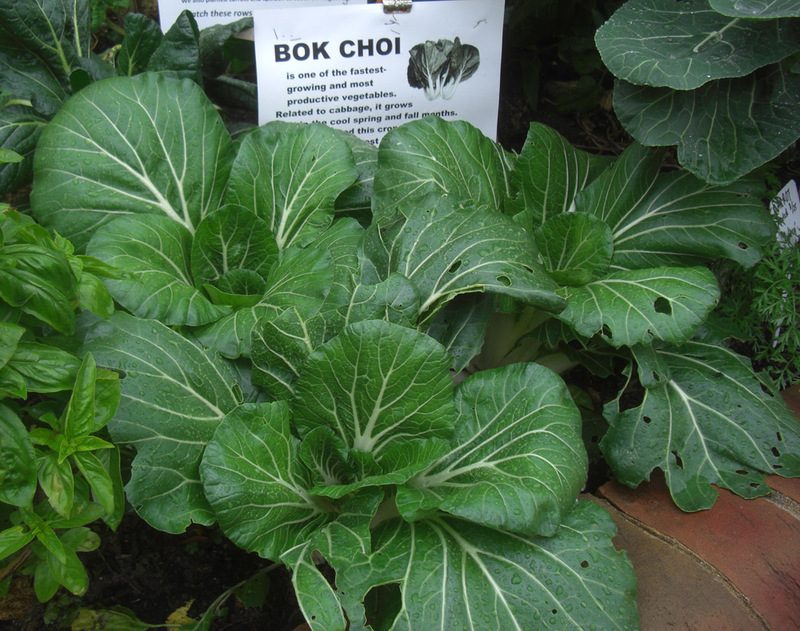 Bok choi is particularly tasty sauteed in olive oil in a cast-iron skillet. If you're eating lifeless iceberg lettuce, you've need to get informed and get inspired by going to the library.